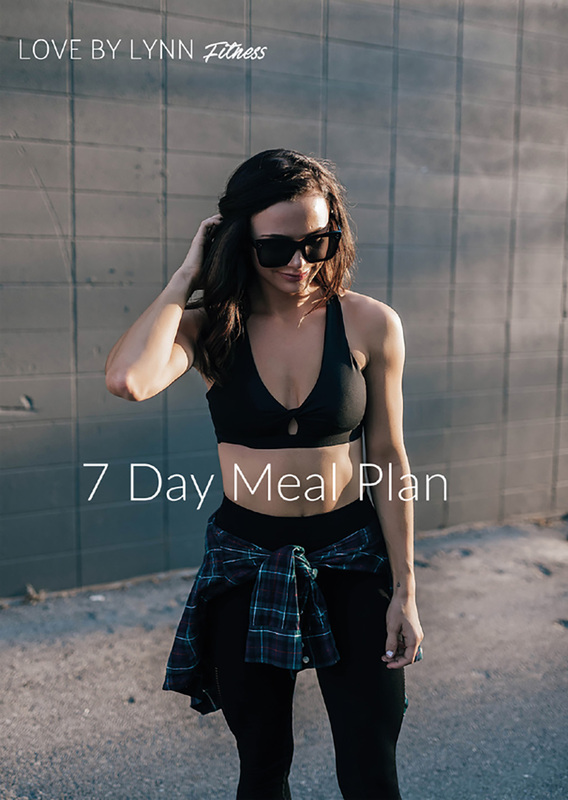 My 7 Day Meal Plan is here!! And its amazing. I have been working on this for weeks! So happy to share this with you! I know it is going to be so helpful and answer a ton of questions you’ve all had. The reason I am charging for this is because It took a lot of time to make. Hired a graphic designer, and I put my heart and soul in this. I wrote down exactly what I ate for a week and put it in this book. 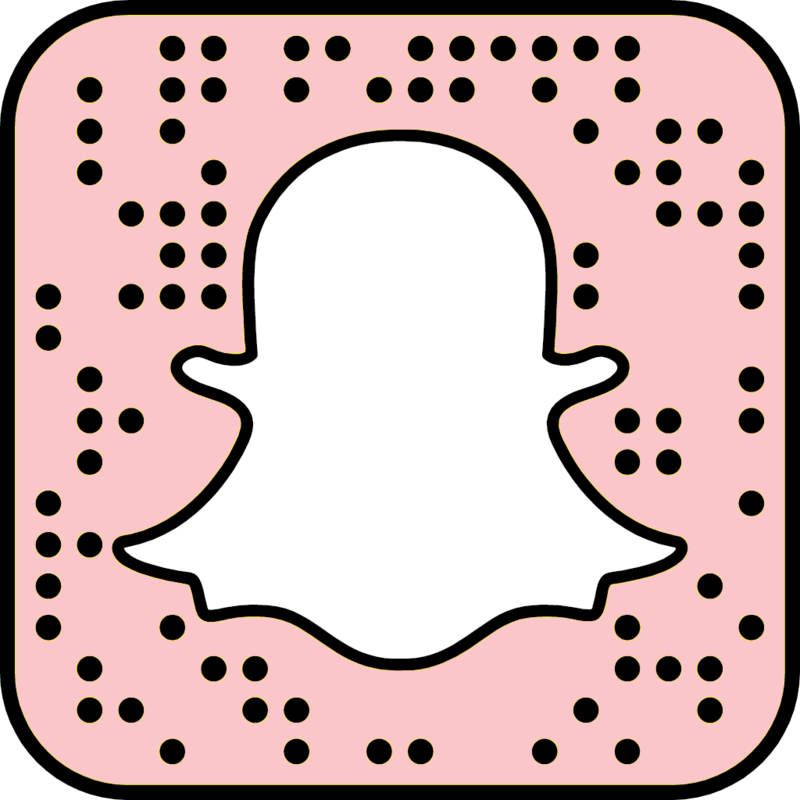 I am making it so easy for you to follow. In this book you will find..
Has recipes like, Protein Pancakes, Chicken Kale Salad, Turkey Sandwiches, Crockpot Chicken etc.. This is the diet I have been following for years (5 Years to be exact) I switch up what I eat obviously, but this is exactly what I have been eating for months. Very simple to follow, and the recipes are so easy to make. I love following this plan. Let me know what you think, and please be sure to keep me updated! What if you dont love cottage cheese. What would be a good substitute for it? Hey Kiersten! So, I would use maybe some plan greek yogurt. I haven’t tried it with it, but that is the only thing I can think of. You could also, maybe try adding more egg instead. But if it helps, you can’t taste the cottage cheese at all in it. Let me know how it goes! Hi! I just bought your meal plan and I was wondering what those guacamole cups are called that you post on your snapchat that you add to your chicken. I was also wondering where you get that relish you posted that goes on tuna? Hey! Thank you for getting the meal plan! How is it going? So I get the guacomole cups at Costco, and the relish is from Walmart. –What brand of protein powder do you get at Costco? There were a lot to choose from but I ended up getting cytosport maker’s of muscle milk 100% whey vanilla protein powder. I couldn’t find anything that wasn’t flavored. Your meal plan doesn’t mention the vanilla powder… what do you recommend? –Can you post the ingredients and nutritional facts for your bread? I can’t find that brand of bread you mentioned in your meal plan so I went with a high protein bread in the frozen health food department of my grocery store. I know that protein to carb to fat ratios are important when counting macros so I want to make sure I chose a good bread to replace the rye bread you use. $35 is a lot to pay based on faith – where can i find more about it or see sample recipes or something? Hey Lauren, Happy to answer any questions you have! I post a lot of the recipes from this meal plan, on my instagram @lovebylynn, and snapchat. This Meal Plan has recipes, like protein pancakes, crockpot chicken, chicken kale salad, healthy quesadillas etc. Simply wish to say your article is as amazing. The clarity in your post is simply excellent and i could assume you’re an expert on this subject. Fine with your permission allow me to grab your RSS feed to keep updated with forthcoming post. Thanks a million and please continue the rewarding work. I like the helpful information you provide on your articles. I’ll bookmark your blog and test again here regularly. I’m slightly certain I will learn many new stuff proper here! Best of luck for the following!